A special woman, driven by a unique vision of building an Armenian Church, in Charlotte, NC propelled her dream into motion. 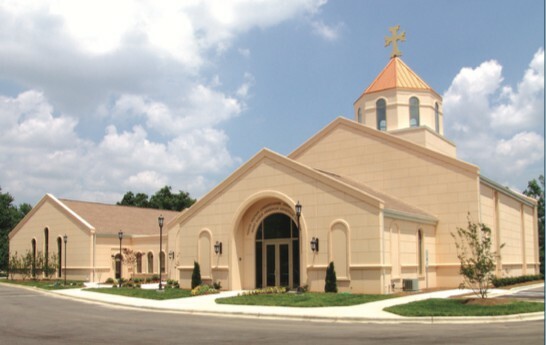 While the Charlotte Armenian community is quite small, her commitment and dreams were very large and thus the building of St. Sarkis was set into motion. 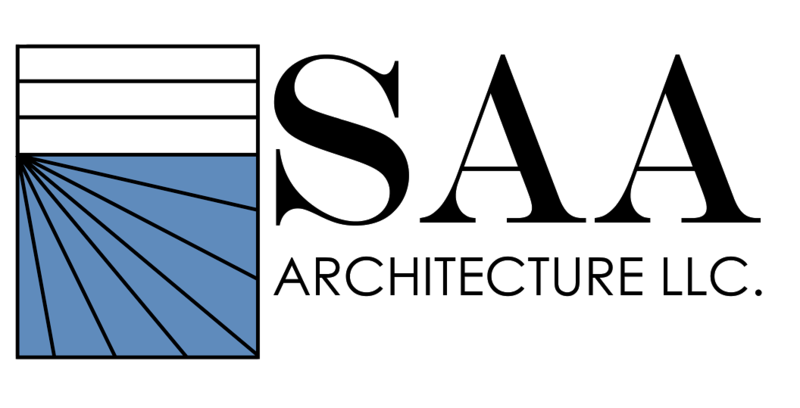 To create the appearance of a ninth century authentic church with what we shall call a “limited budget,” was a primary challenge assigned to SAA Architecture LLC. Our knowledge and experience with Tilt-Up concrete construction quickly led us to the most obvious, and of course wisest conclusion that Tilt-Up was the only building system capable of, not only producing the desired appearance, complete with our signature maneuver of providing a durable and permanent solution, but also staying within the “limited budget.” After several weeks of dedicated site work and careful casting of the wall panels, the entire building was erected in a mere two and a half days, which, we might add, was much to the surprise of travelers on Park Road. The innovative SAA Architecture LLC design creates the appearance of stone construction with arches and narrow windows symbolic of traditional Armenian Churches. Working with the firm, Textured Coating of America, we were able to capture the color of tuffa stone, indigenous to the churches of Armenia.